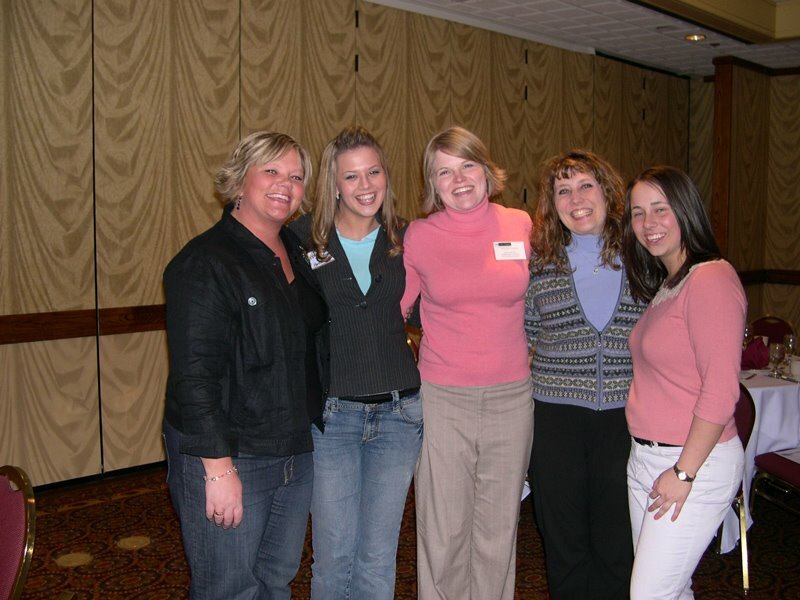 Whether the National Nurse Team presents in Portland, Oregon or Southern California or on the East Coast, they are greeted by enthusiastic, warm, and friendly nursing students. Judging by what the team has seen, the American public is in great hands with the future of nursing. The team has been impressed with the critical thinking skills of the students as evidenced by their great questions during the presentations. The students often ask similar questions as to what the older, more experienced nurses do. It is apparent that they too want a change in the way nursing is being delivered, so that the focus returns to health promotion and prevention. 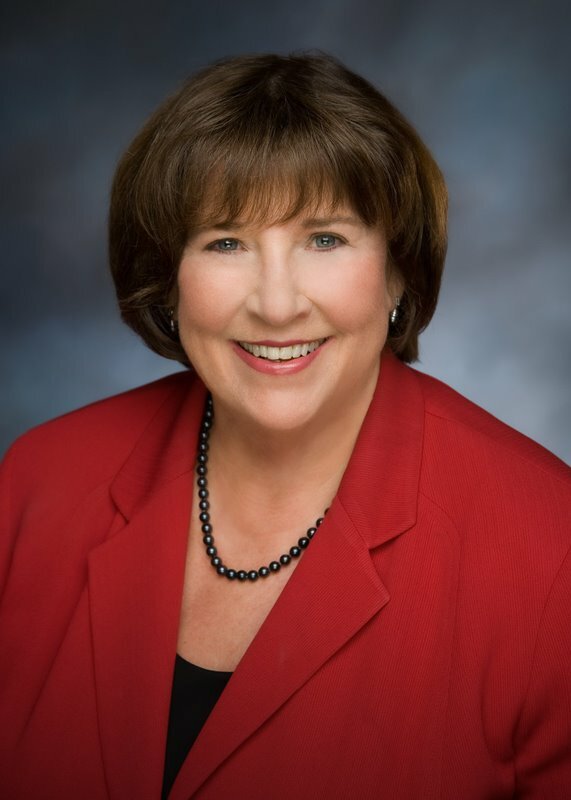 Lillian Gonzalez will be speaking to a class of nursing students in Nevada on May 9th and Teri and Alisa will have the privilege of addressing the OHSU Class of 2006 as well as the Portland Community College Class of 2006 and Class of 2007 next month. The National Nurse Campaign is purely a grassroots effort, which means funding received is from supporters like you. To keep the efforts going strong, please visit the National Nurse Cafe Press website and make a purchase. The merchandise featured will help get the word out about HR 4903, the National Nurse Act of 2006. 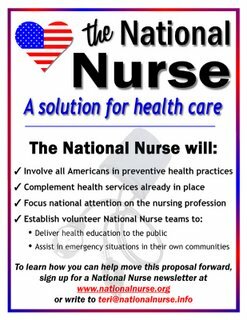 If you are interested in receiving a free smaller version of the poster seen at the National Nurse Cafe Press website please email teri@nationalnurse.info. The rolling eyes, the defiant look, the unmistakable sound of, Whatever? If you are a parent of a teenager, you know what it is like. You want to help your child navigate through adolescence, but how? You worry and wonder about what is going on. As a psychiatric nurse, I tell parents it is normal for their teenager to assert their independence by dressing in way-out clothes, listening to loud music, and by pushing the rules. After all, did we not all do that at one time or another? However, parents must also be aware that something else might be going on. Noticeable changes in a child's behavior can be a sign of depression. There are 5,000 to 6,000 teen suicides reported in America every year, and on average, every 47 seconds a teenager in America attempts suicide and every 80 minutes a teen dies by suicide. The good news is that depression can be treated. The first step is knowing the signs and symptoms of depression. If your child has anyone of the following symptoms, seek care from a mental health professional. Citation: When Nothing Matters Anymore: A Survival Guide for Depressed Teens, by Bev Cobain RNC. Free Spirit Publishing, Inc. 1998. 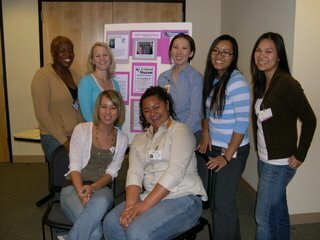 Alisa and Teri had an opportunity to educate public health leaders in the Santa Ana community in addition to several delightful third year nursing students from Cal State Long Beach. A huge thank you goes out to Susan Sullivan, a public health nurse for over 40 years, and Mary Davis of the Orange County Employee Association for their time and thoughtfulness in putting together two events for us to speak at. Every group brings a different perspective and exchange of ideas. The public health arena is Ground Zero for the Office of the National Nurse, and if every state is in as good hands as the nurses in Santa Ana, this proposal will take off and be highly successful. It was terrific seeing the enthusiasm and hearing the feedback of our future nurses as well. As a medical doctor, I know firsthand about the enormous contributions nurses make every day to the care and well being of patients. And, I'm worried about the shortage of nurses who play such a vital role in our health care system-a role that ought to be expanding, especially in a time of skyrocketing health care costs. That's why I co-sponsored H.R. 4903 to establish an Office of a National Nurse. America needs more nurses, and a National Nurse would be a great role model, and encourage more people to join this noble profession. This tip comes from Melanie Watson RN in New York. As a night shift worker for the past 12 years, proper nutrition is essential to maintain a healthy and productive lifestyle. Eat and drink properly so that you do not start your night shift hungry and dehydrated. Ideally you should try to maintain a similar eating pattern to one you would follow if you were working during the day. For more nutrition tips visit http://www.mypyramidgov. 1. Nicholas Harrocks MS and Roy Pounder MD. Working the night shift: preparation, survival, and recovery. Please email teri@nationalnurse.info if you have a tip for healthy living you would like to share. Do you remember the excitement you felt when you completed your nursing education? For many it was also a relief, for some there was fear yet you knew you were entering into something inspiring, fantastic, and powerful. As you worked your first job you gained the skills to prioritize and communicate effectively. You saw your interventions have an effect on your patients, and although you went home spent, you were full of pride. Unfortunately, over time you may have become less than inspired by the realities of the work, and you see how fantastically absurd it is that the health of our people has deteriorated over time in despite the financial, technological, and intellectual capabilities we have gained that were meant to advance the state of our country's healthcare system. As a nurse you may now struggle to have an effect on your patients lives as they briefly come in and out of yours and the power you once felt for making changes to improve their health may be waning. 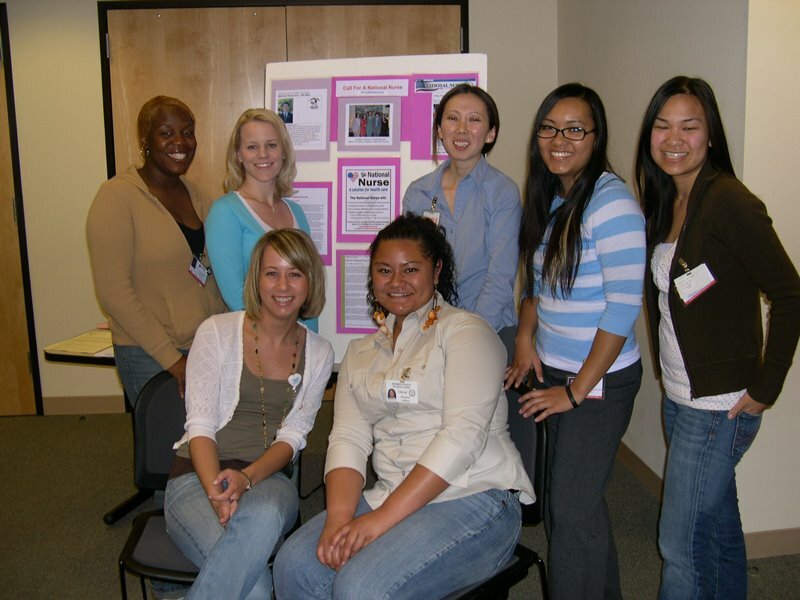 Nurses from across the country just like you are reporting to us that an Office of the National Nurse to lead the delivery of preventive health message to every American has revitalized their nursing spirit. I am in support of the National Nurse position. Having served as the Medical Operations Chief in Houston, Texas during Hurricanes Katrina and Rita, it has been proven that nursing is in a position to provide coordination, collaboration and direction during our some of our country's greatest challenges. 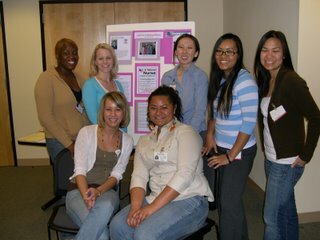 Nurses can significantly improve the health of our nation through education and community outreach. Who knows better than the nurses working in the field to know the real problems faced by our patients and us as well? 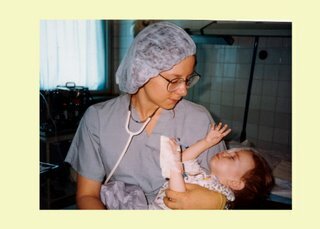 Nurses can make a difference! Give us that chance to show you, and help turn the healthcare dollar waste around. Nurses do have a voice in making change. We have the power to contribute to improving the health of all people. Joining this effort is a direct way to do this and refresh your excitement for your profession. Join us by contacting your US Congressional Representatives to urge them to co-sponsor HR 4903, the National Nurse Act of 2006. Let them know you want to see preventive health services delivered to every American by the most trusted health service providers-Nurses! Also let the nursing organizations that represent you know that you would like them to share this effort with their constituent members so that all nurses can join in the discussion and have an opportunity to restore their nursing spirit. "Our country is currently facing a nursing shortage, which will negatively impact the public health in our country. As nurses are the backbone and safety net of our medical world, we need to improve the awareness, education, and visibility of nurses. This bill seeks to improve the health, economy, and security of our country by recognizing the crucial role Nurses perform in our daily well-being. That is why I am co-sponsoring legislation to create the Office of the National Nurse. The National Nurse will be tasked with increasing public awareness about health care issues as well as encouraging individuals to join, and remain in the nursing profession." 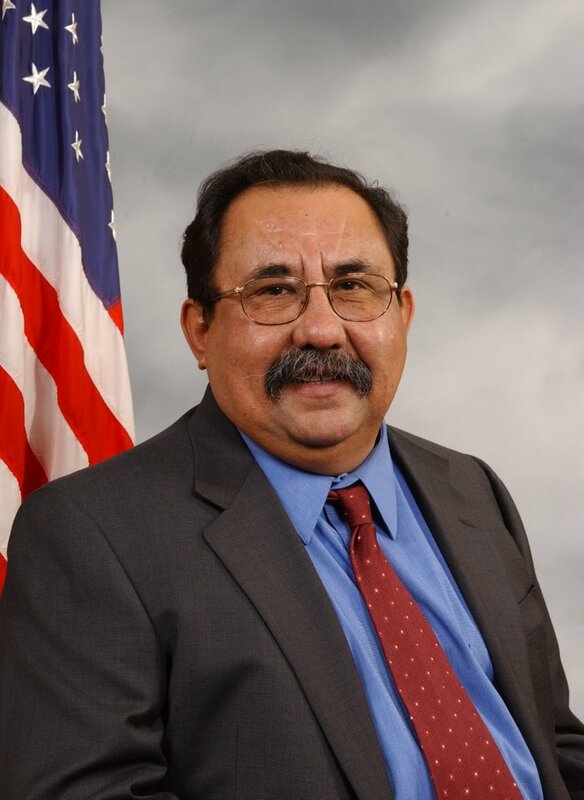 Kudos to Rep Grijalva. He has been a wonderful supporter of the citizens of Arizona. I hope we will see more representatives join to support this bill. I would like my Republican congressmen to jump in to support this nonpartisan bill. 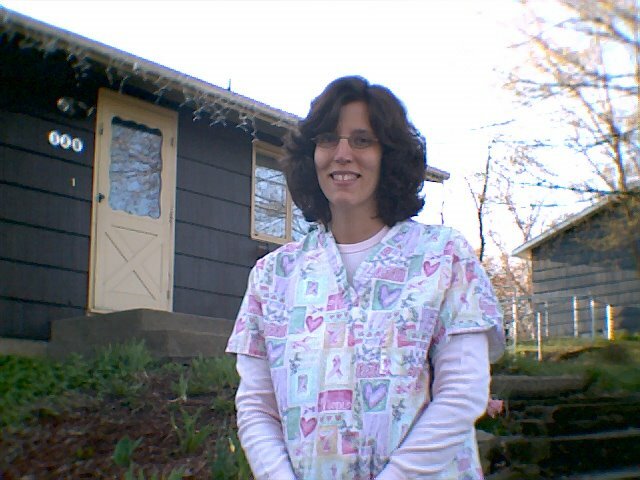 I am retired but was an Aide, LPN and RN and it seemed that the more education I got, the more abused I was. How many times were you left alone on a ward, the only professional there? How many times were you asked to "pull a double" while your children were at home wondering where mommy was? Did your children even know WHO mommy was? How many pictures do you have of you and your family on Christmas morning with you in your uniform? Unfortunately, I have too many! That is why I am retired. I missed my children's childhood, my husband forgot who he was married to! All this for a paycheck that was not that great! This is nothing new. There has been a shortage of nurses for as long as I can remember. And..no wonder! Who wants to work like that? Certainly not me! I am very happy to see that someone is finally recognizing that there are reasons for nurses leaving their profession, for choosing to be home with their children, for starting a new career. 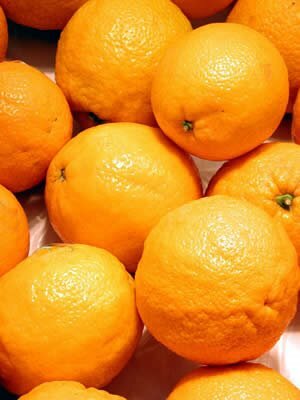 These things must be dealt with or this shortage will only worsen. Let's hope that something meaningful can be done...and soon! Thanks to those legislators who care. 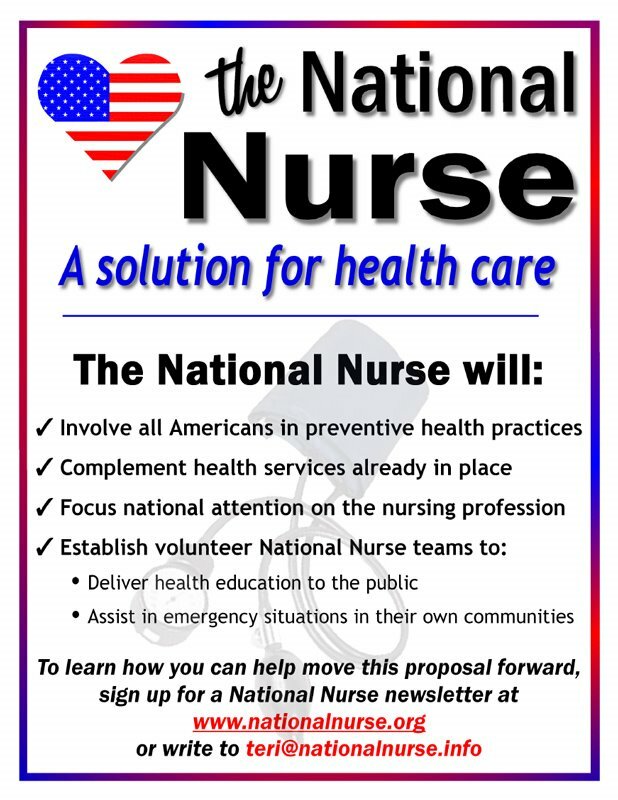 The National Nurse Team urges you to email teri@nationalnurse.info to receive this free poster. 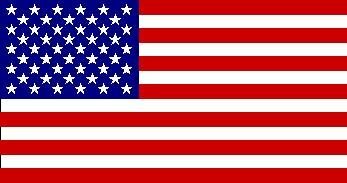 You will need an Adobe Reader program on your computer to open and print this. 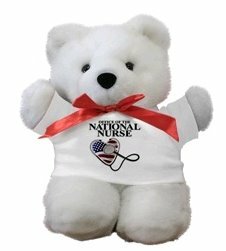 the National Nurse Cafe Press website and purchasing a button, bear, mousepad, poster, bumpersticker or mug. There is a very small profit margin for the National Nurse Campaign but these extra dollars help with long distance phone calls, the email newsletter data base, and printing and mailing costs. Your small contributions are helping to keep this effort strong. HR 4903 is a 100% grassroots effort which means the campaign is not being run by "professional" lobbyists or organizations. Even our book keeper, accountant, and webmasters are volunteers. The team hired a lawyer and formed the National Nursing Network Organization; this is now a non-profit coorporation and not tax-exempt, so contributions are not tax-deductible. The rationale for doing this is to keep the campaign "clean" and also to assure that the team may lobby legally. Teri, Alisa, and Terri cannot thank you enough for all of the supportive emails, comments, and suggestions. Nursing is TEAMWORK, and when we work together, we deliver the best care to assure positive outcomes for our patients; in this case it will be the American public! 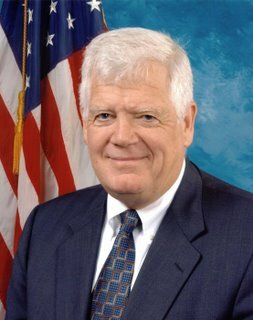 Thank-you Congresswoman Hooley for joining the growing list of co-sponsors in Congress who support HR 4903, the National Nurse Act of 2006. Congresswoman Hooley shares with us these words: "I'm honored to add my name to the National Nurse Act of 2006. It's particularly relevant now, as we learn from the Hurricane Katrina catastrophe and prepare for the ever-evolving avian flu threat. A National Nurse Office would be an invaluable resource during a time of crisis in coordinating emergency response efforts and disseminating vital information to the public." I am all in favor of an Office of National Nursing but how can we be sure that it won't end up like every other official office and just have their opinion swayed by the person willing to donate the most money to the cause? 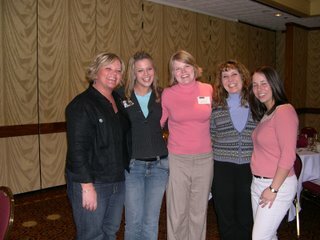 The National Nurse Team will be presenting at the American Association of Community College's National Convention on Sunday, April 23, 2006. Unfortunately, this event is closed to the public. However, Alisa and Teri are looking forward to speaking during the lunch hour on Monday, April 24th, beginning at 11:30 am at the Orange County Chapter of the American Red Cross located at 601 N. Golden Circle in Santa Ana. Interested nurses and members of the public are encouraged to attend this free event as space allows. Bring a brown bag lunch and join us. To RSVP, please call Susan at (714) 834-8309. 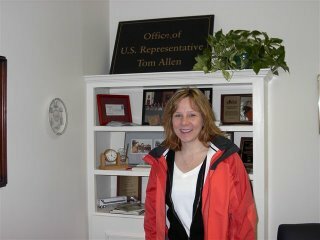 During Spring Break, Alisa traveled to Maine and met with the legislative aides of Representatives Allen and Michaud. These visits are a great way of informing members of Congress about house resolution 4903. Over 14,000 bills are introduced into the House of Representatives during a session, so the best way to bring attention to proposals you want to see receive a hearing is to call and visit your elected member of Congress. Remember a constituent is a voter. The National Nurse Team is hearing from nurses all over the United States who want to see a change in how we deliver the message of health promotion and prevention to the nation. Nurses and supporters are making appointments with their own U.S. Representatives to urge them to co-sponsor HR 4903, the National Nurse Act of 2006. These visits are making a difference, and we anticipate there will be more than seven co-sponsors once Congress resumes the second session. Co-sponsors may only be added when the House is in session. The team also has a poster that can be sent via email to let your co-workers know about the campaign and function of the Office of the National Nurse. Congress begins a two week recess this coming Monday, and the National Nurse Campaign begins an intense two weeks of lobbying to build momentum for HR 4903, the National Nurse Act of 2006. Many of you have written you would like to help in this process, but have never met with your US Representative and are unsure how to go about doing this. Here are some easy step by step instructions to follow to help facilitate this and to make your visits successful. 1. First, find out who your Representative is by inserting your zip code. This website will then take you directly to the name, and by clicking on this link, you will find out the location and phone number for the office closest to you. 2. Call the office and say, "I am a constituent of Representative ___ and a supporter of HR 4903, the National Nurse Act of 2006. I would like to make an appointment to meet with Representative ___ within the next two weeks to discuss the bill to determine if Representative ___ will co-sponsor this important piece of legislation." 3. If your Representative is not available, ask for an appointment with the health policy aide. Often a meeting with the health policy aide is even more effective, since healthcare is their area of expertise. 4. After your appointment is confirmed, email teri@nationalnurse.info to receive materials, including talking points and journal editorials. 5. Print these articles in the comfort of your own home. 6. Take these with you to your visit, along with two or three supporters of HR 4903. A small group is very effective, especially if they too are voters in the Representative's district. 7. At the conclusion of the visit, ask if you can count on the Representative co-sponsoring HR 4903. If yes, great, but if unsure, ask when a good time would be to get back to their office staff. 8. Write a thank you and be sure to follow up with any information that might be helpful in answering questions that you weren't completely sure you answered as well as you thought. 9. Pat yourself on the back for a job well done and know you made a difference in helping to move the bill forward. The National Nurse Team would like to thank Mt. 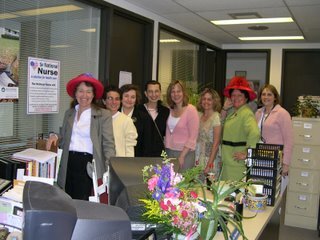 Wachusett Community College for sponsoring last Friday's conference on HR 4903, The National Nurse Act of 2006. Alisa and Teri especially want to thank all of the students who were in attendance. The students demonstrated excellent critical thinking skills by the questions they asked and we look forward to welcoming them to our profession. Teri and Alisa also met with several leaders in Massachusetts and discussed ways the National Nurse Team programs could be run in their community. If you have a conference you would like Teri and Alisa to speak at please email teri@nationalnurse.info. The team is also interested in receiving health tips to keep Americans healthy. Be sure to send us your citation, name, title, state you live in, as well as a jpg picture in small format. Yes, student nurses are welcome to participate! In Japan I heard you Pay your Doctor for your preventative medicine and you don't pay him/her if you become ill! !